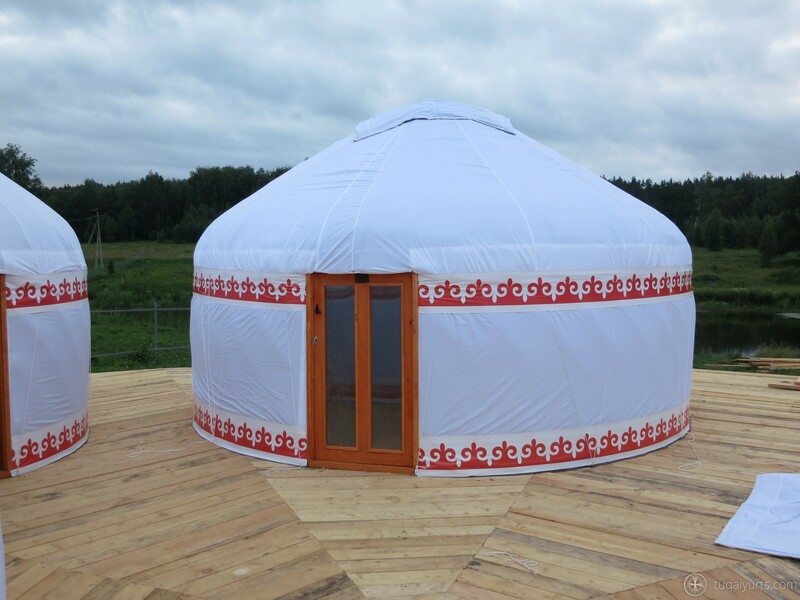 Our company manufactures on individual order or sells ready-made yurts of the following types: ethnic, standard and light; as well as produces handmade authentic yurt interier decoration. 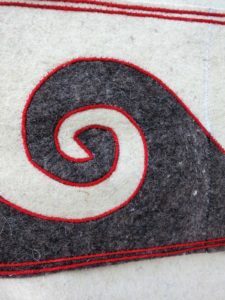 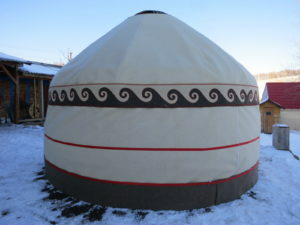 We do not produce identical yurts, each order is unique and manufactured due to individual requirements of the customer. 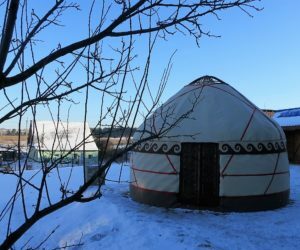 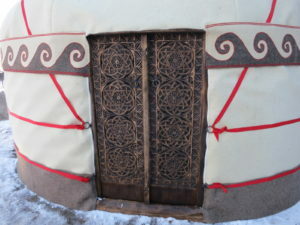 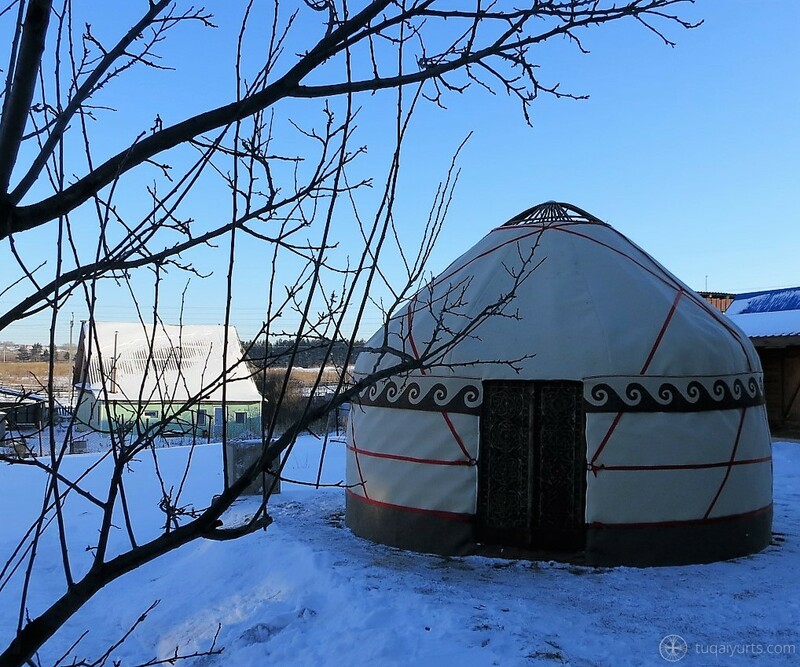 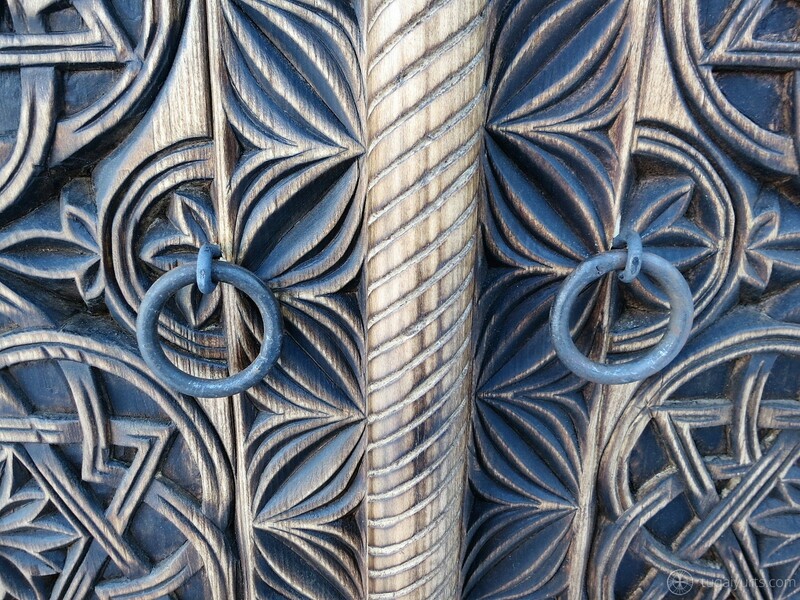 We take into account all maintenance peculiarities, desire of our client and that is why each of our yurts is unique. We manufacture the Turkic yurts. 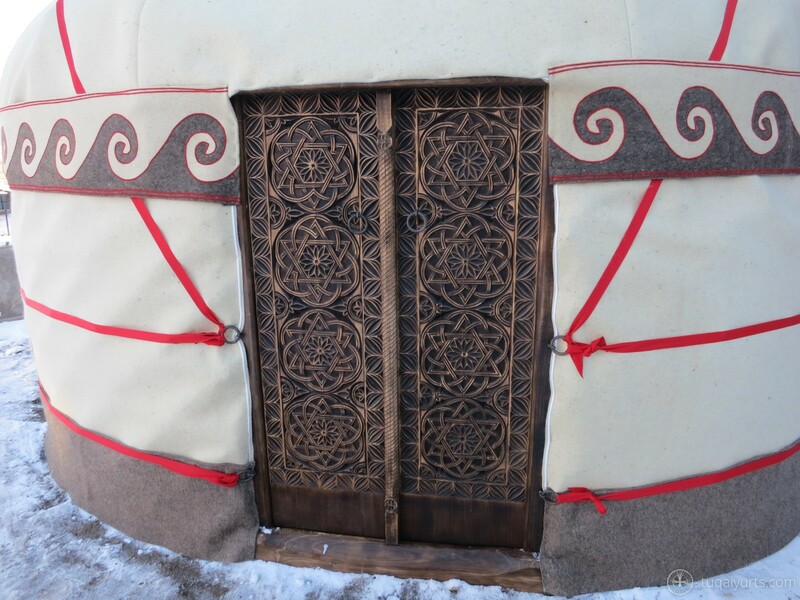 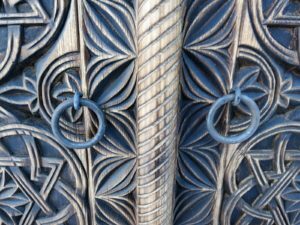 All the details of the frame are bent by steaming technology which increases firmness of the yurt and gives it a refine look. 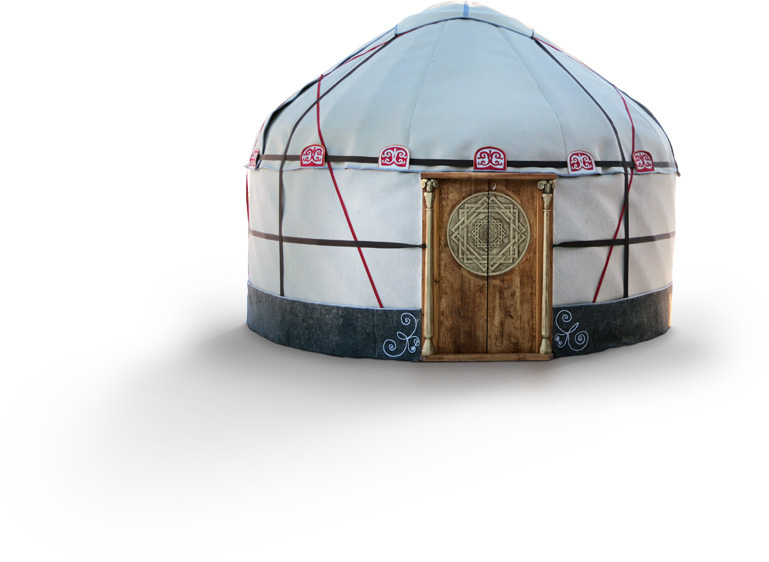 Contact us and buy yurt!